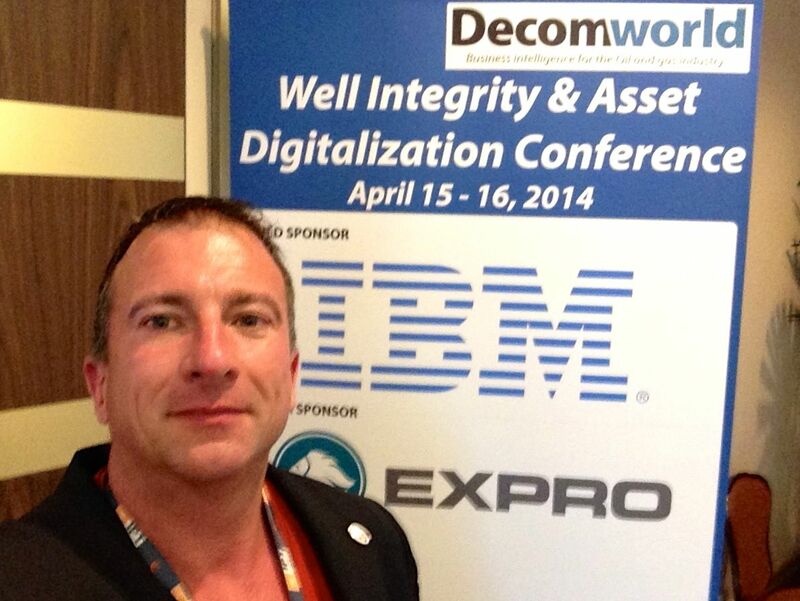 This past Tuesday & Wednesday I attended Decomworld’s Well Integrity and Asset Digitalization conference, and I was blown away by the rapid adoption and advances in technology in the sector. Some of it is being driven by regulation and compliance, but the lions share is being driven by the business building a competitive differentiator. Especially in the unconventional plays. This just proves one of our cornerstone practices. If you can identify a problem a segment of the industry has, and what is the value recognized (through the companies eyes, not yours) of fixing that problem. You can introduce new process & technologies into the oil & gas industry commercially. It may not happen as fast as it does in big box retail or the financial verticals, but the size of the deals will be exponentially larger in oil & gas. And you will be seen as a true partner to the business, not a vender. Many that do not really understand the oil & gas industry will tell you that is impossible (key giveaway – they call it the “energy” industry, not oil & gas). But if you understand the industry its really quite easy to do.